Are you bothered by your double chin or the excess fat deposits in your cheeks? Are you frustrated that diet and exercise are not improving these areas? It may be time to consider liposuction. When liposuction is not for you? If you are considering liposuction as a treatment for obesity or as a substitute for diet and exercise, you are not a great candidate. In addition, patients should not expect liposuction to treat cellulite or saggy skin. If you do meet the guidelines for ideal lipoplasty candidacy, then your next step is to schedule a consultation with your plastic surgeon. While liposuction can be used on numerous areas of the body, including the thigh, hips, buttocks, abdomen, upper arms, back, inner knee, calves/ankles and chest area, it can also used on the face and neck. 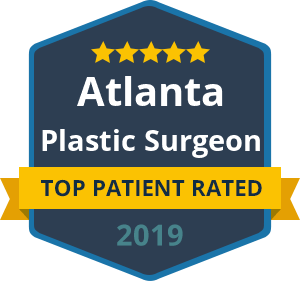 Dr. Ben Talei specializes in facial plastic surgery and he routinely uses the latest liposuction techniques to help patients gain a more youthful, slimmer and confident appearance. He often combines facial liposuction with other cosmetic procedures such as skin tightening, chin implants or neck lifts for the most attractive outcome.